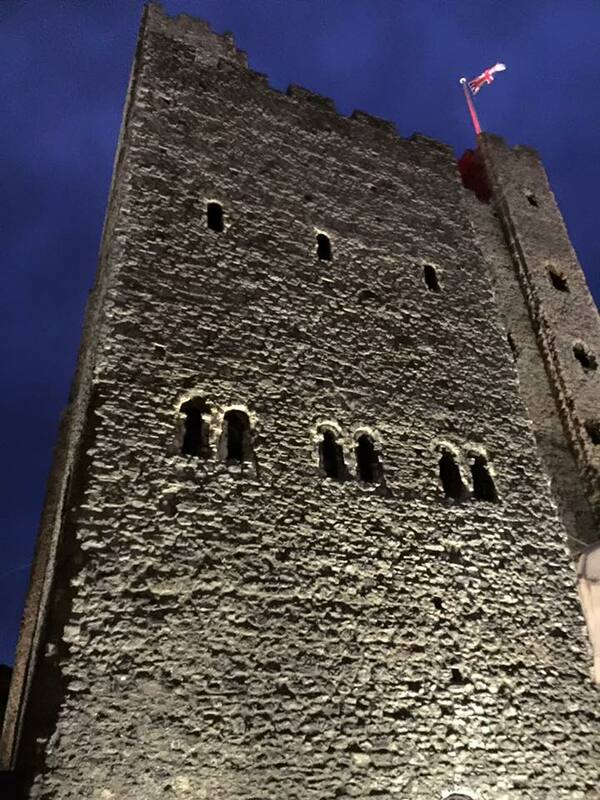 This weekend I took a little trip up to Rochester, a historic city in Kent. Visit Kent describe Rochester as the area where Dickens’ life started and ended. As soon as you arrive, you can’t fail to notice some of the places mentioned in his books lining the characterful streets, which are made up of quirky shops and ancient buildings. You can take a tour of Rochester which covers a range of sights familiar to Dickens’ fans, including the Six Poor Travellers House, Restoration House and Dicken’s own home – Gad’s Hill Place. Many of the exhibits in the Guildhall Museum are dedicated to Dickens and Rochester also boasts Baggins Book Bazaar, one of the largest second hand bookshops in England. 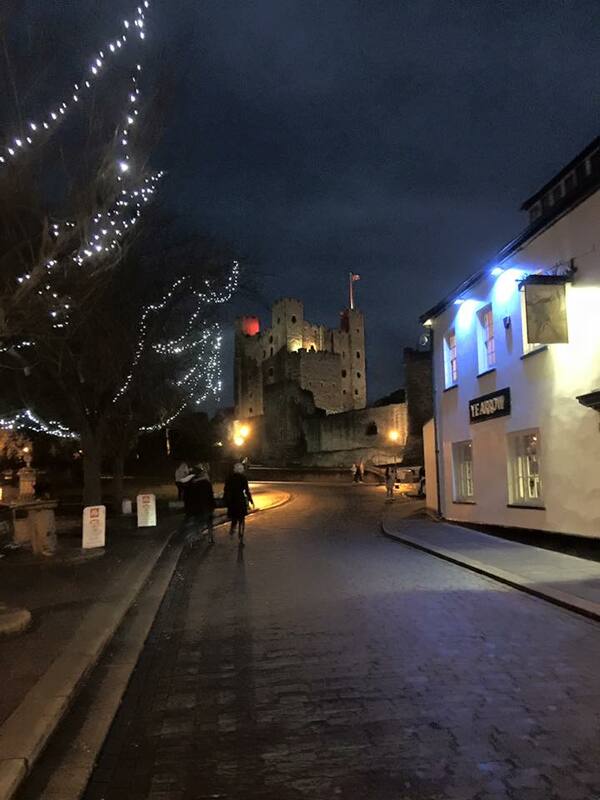 At Christmas, Rochester really comes into its own and, on the first weekend of December each year, its streets are lined with stalls and carol singers to celebrate a Dickensian Christmas, culminating in a lamp-lit parade. 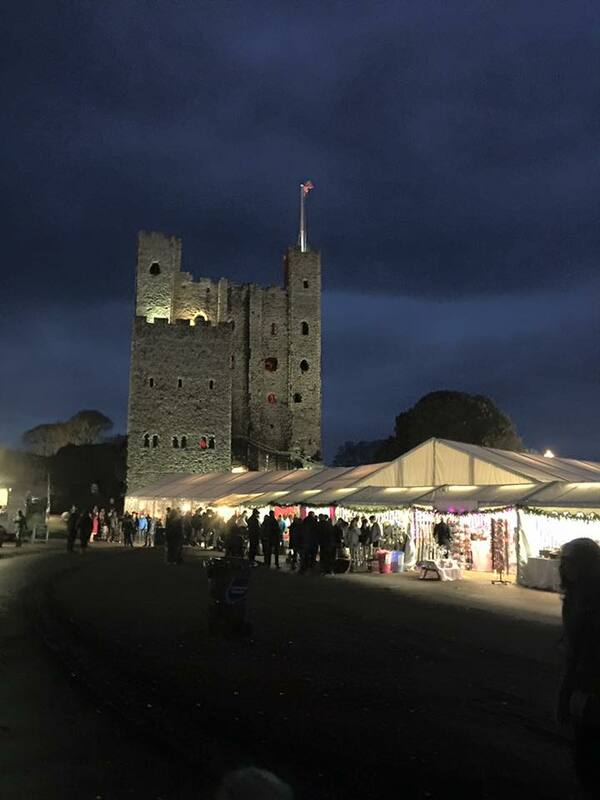 Although we decided not to brave the crowds for the Dickensian Christmas itself this year, we thought we’d visit the Christmas markets in the grounds of Rochester Castle instead, the following weekend. 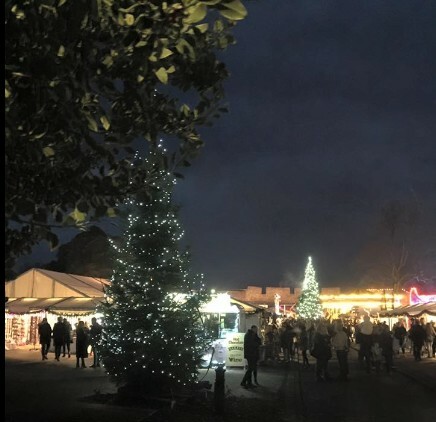 This festive market boasts a beautiful setting, where the stalls are sheltered in the shadow of one of England’s tallest castles, overlooking the stunning cathedral, the second oldest in the country no less. 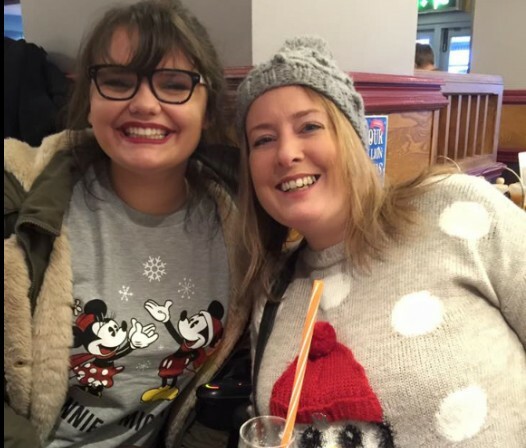 It was an undeniably atmospheric setting, and the mulled cider – along with our obligatory Christmas jumpers – added to the warmth, despite the organisers arranging a ‘snow storm’ as you walked through the wrought iron gateway of the castle grounds. The visit reminded me of two things, the first was why I was so inspired by the places Dickens called home in Kent – Rochester and Broadstairs – that I used them to create the fictional St Nicholas Bay. The second thing, though, was perhaps at the heart of what Christmas is all about. 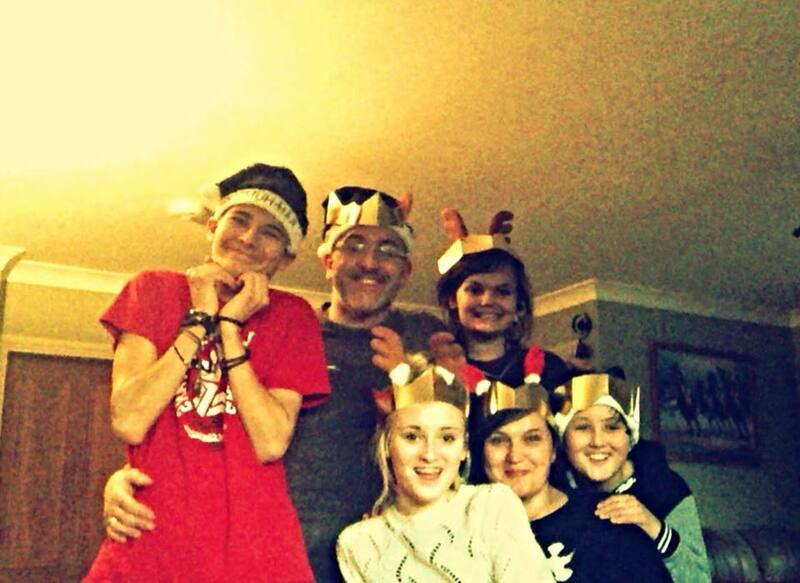 Whilst pretty settings and atmospheric Christmas markets are appealing, it’s the people you’re with who really count. I shared the day with my daughter and one of my best friends and we spent a lot more time talking and laughing than we did browsing the stalls, which is something money just can’t buy. Happy Christmas and all best wishes to everyone who follows the Write Romantics’ blog. You can choose your friends, but not your family. Isn’t that how the old saying goes? Well actually, that’s not strictly true, some of us choose our families too and I think those families are every bit as special – sometimes even more so – because of that. As one of the Write Romantics, I write about love, of course; the clue is in the title. The funny thing is that although there remains an element of boy-meets-girl in my novels, I’ve always had an equally strong focus on wider relationships – mothers and fathers, friendships and even the pivotal role of the family pet! I’m not remotely linking the title of this blog to anything I’ve ever written, but I think I have discovered the greatest love story ever told… It’s not in any Amazon top ten lists, or gracing the shelves of Waterstones, but I’ve seen it with my own eyes and it’s called adoption. Choosing to love a child, who needs that more than anything in the world, with all your heart, has to just about sum love up, don’t you think? Life turned out to be a lot more interesting than that, though, and I’ve got the most wonderful jigsaw family, as we’re now called, made up of my children and step-children, oh and my husband of course. Not a lot of romantic novels have that sort of set-up, but I honestly wouldn’t change it for the world and it’s far and away the greatest love of my life. 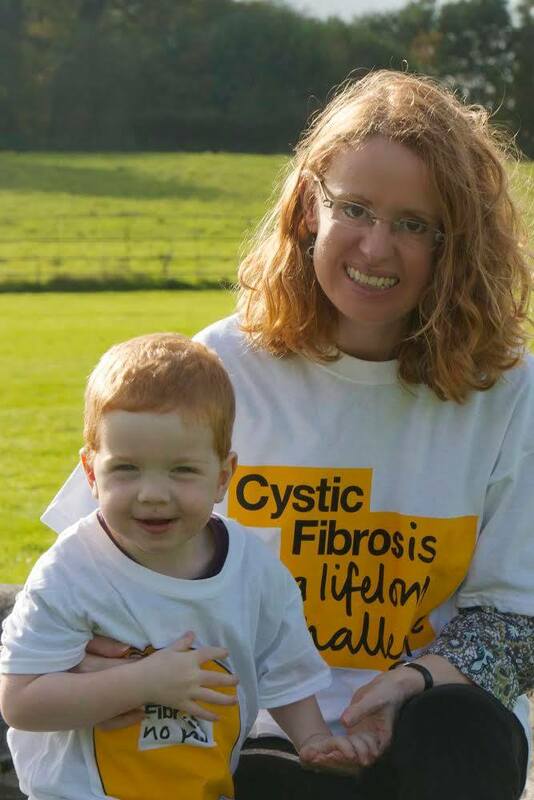 But Claire’s story is even more amazing. 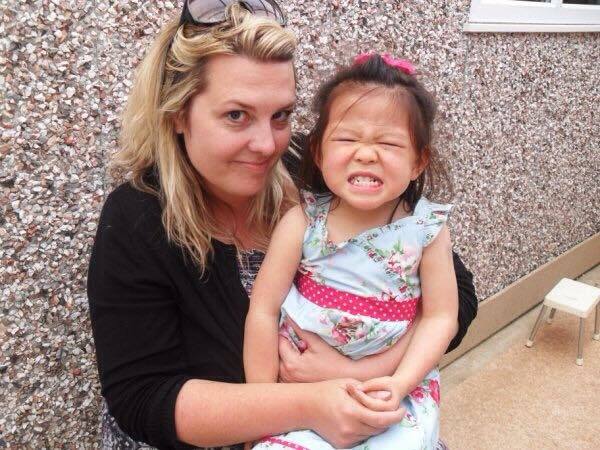 After a journey to motherhood that could probably fill a whole shelf of novels, Claire and her husband took the last leg of that journey to China, to bring their beautiful daughter home. I won’t tell you all the details, because I’m still hoping that Claire might write that story herself one of these days and it really will be the greatest love story ever told. I love Claire to bits, for a friendship that goes back so far, but more than that for being one of the people to teach me that love and motherhood are about so much more than genetics. Let’s face it, that’s the easy bit. When I wrote ‘The Gift of Christmas Yet to Come’, Claire was on my mind. The story isn’t hers, but the sentiment is. There are two books in the St Nicholas Bay series so far and whilst you’ll find a traditional love story in them both, you’ll also find the love story of motherhood that comes about in unexpected ways. I hope I’ve done that justice and there was only one person I could dedicate ‘The Gift of Christmas Yet to Come’ to – Claire, a friend I chose, and the beautiful family she chose to build. 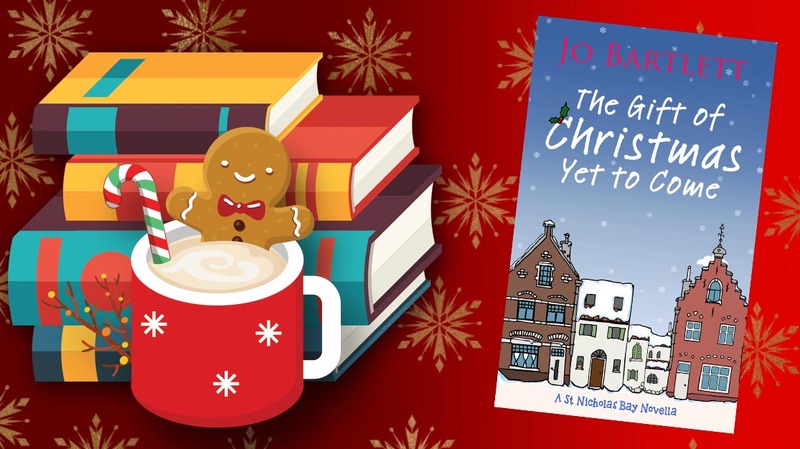 ‘The Gift Of Christmas Yet to Come’ is available as an ebook priced at 99p here. ‘Somebody Else’s Boy’ is available in paperback and ebook form here and for one week only is on special offer at 99p in ebook format. Grab your legwarmers and don your ra-ra skirt, the 80s are back! Did you grow up watching Grange Hill, listening to Duran Duran on your Walkman and taking back the empty pop bottles to the local shop to get a couple of pennies towards your next quarter of sweets? 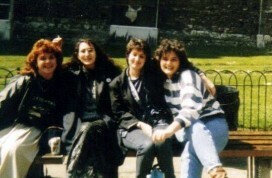 It was a time before selfies and social media, hence photos like this, which features me and one of my closest friends, Sarah, on a school trip to the Tower of London in the 80s, along with a couple of other friends and some seriously big hair. You only got one shot at the photo back then and you didn’t know what it was going to look like until a few days after you’d dropped the film down at Boots to be processed. Thankfully, though, the photos didn’t get posted to the internet – kids, can you believe there was no such thing? And you weren’t tagged into everything and judged on your every move and look, the way people are now. Oh, I know that every generation looks back with rose-tinted glasses at the simplicity of bygone years. And believe me, there are lots of things I wouldn’t want to go back to. I couldn’t imagine having to use an Amstrad computer or typewriter to produce my next book, or only being able to contact friends and family at a distance by expensive phone calls, or that lost art of the letter. Not that I don’t love letters – at least those that don’t come in brown envelopes – but to be able to Facetime my children when they are away, really is the next best thing to them being there. I can still remember an episode of Tomorrow’s World back in the 80s where they suggested that one day we’d be able to see the people we were talking to on the phone. Oh, how we laughed at the ludicrousness of that suggestion! 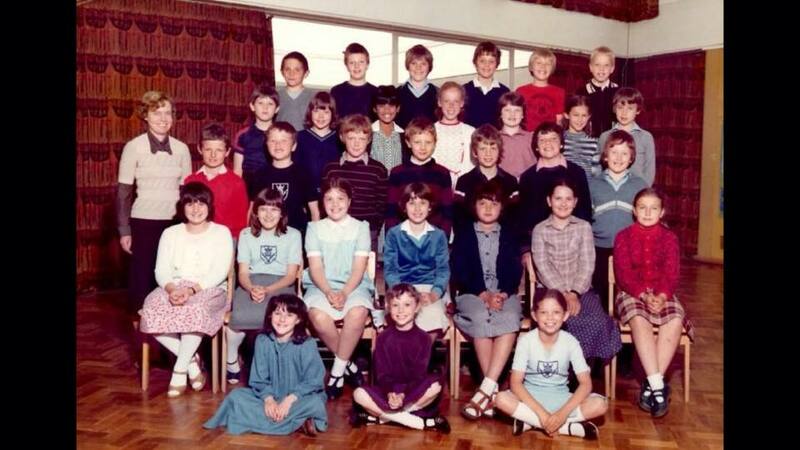 What’s all this nostalgia about the 80s in aid of? Well, my formerly big-haired buddy, Sarah Lewis, featured in the photo above, has made a career out of her expert knowledge of all things 80s and today sees the release of The 80s Annual. 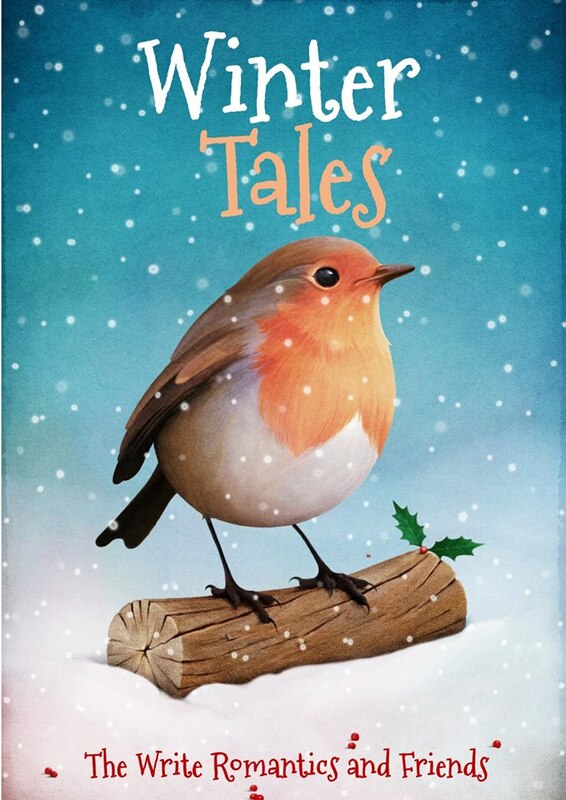 Sarah has created a perfect blend of nostalgia and an up-to-date take on that essential Christmas present we all remember and love. Sarah invited me to write a short story for inclusion with the annual, which I was delighted to do. 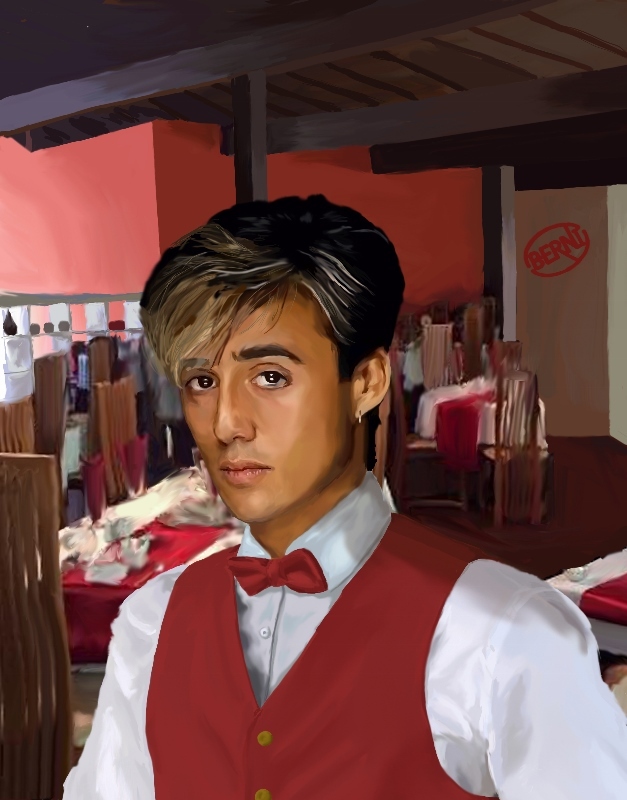 It features dinner at the Berni Inn – the height of sophistication way back then – unrequited love and an Andrew Ridgeley look alike, which about sums up the decade for me! 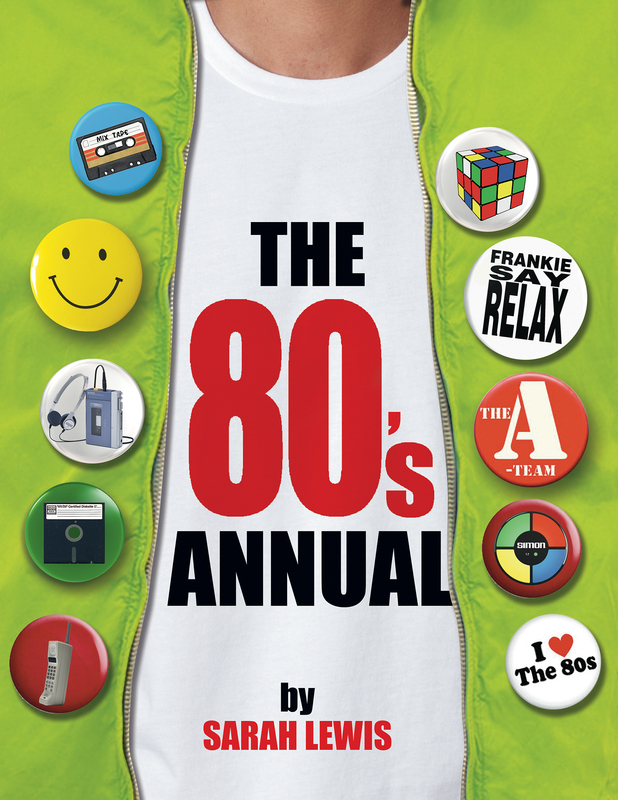 So, if you’ve got someone in your life who you know would love to wallow in memories of the 80s, or if you’d like to treat yourself to a nostalgic trip back to the days of your youth, then The 80s Annual is definitely the book for you. You can buy The 80s Annual from Waterstones here and read Sarah’s blog about all things 80s related here. If you’d like to try before you buy, you can also read an excerpt of the annual here – the-80s-annual-excerpt. A kaleidoscope of what must be uniquely-British scenes. And sand you find in places that you never knew you had. But find yourself in what feels like a full-scale hurricane. The windbreak at an angle of around fifteen degrees. Despite the fact the deck-chair can barely take your hips. But being in their firing line feels anything but lucky. There you find a fun-fair and the kids let out a cheer. Flying down the helter-skelter on an old potato sack. To do battle with the grabber that never yields a prize. Let’s do this again tomorrow, is what you somehow said. You love the British seaside and you’ll soon be coming back. An encounter with a jelly-fish is how memories are made! I thought I’d start off today with a tongue-in-cheek homage to the British seaside. Although given the weather we’ve been having in my part of the country this week, it’s got even more appeal and is apparently hotter than the Med. Now I don’t want this little poem to give you the wrong impression, I LOVE the coast and can’t seem to stop writing about it. Maybe not the type of resorts with arcades, but those filled with the sort of uniquely British charm of places like Polperro and Southwold. But it’s the Kentish coast I love most of all and which features in my stories. Maybe it’s because I was born a stone’s throw from Dover’s white cliffs or because I live about five minutes from the pretty seaside town of Whitstable. I set my first novel, Among A Thousand Stars, in the real Kentish seaside town of Sandgate, but my new series was inspired by the fictional town of St Nicholas Bay’s connection to Charles Dickens. 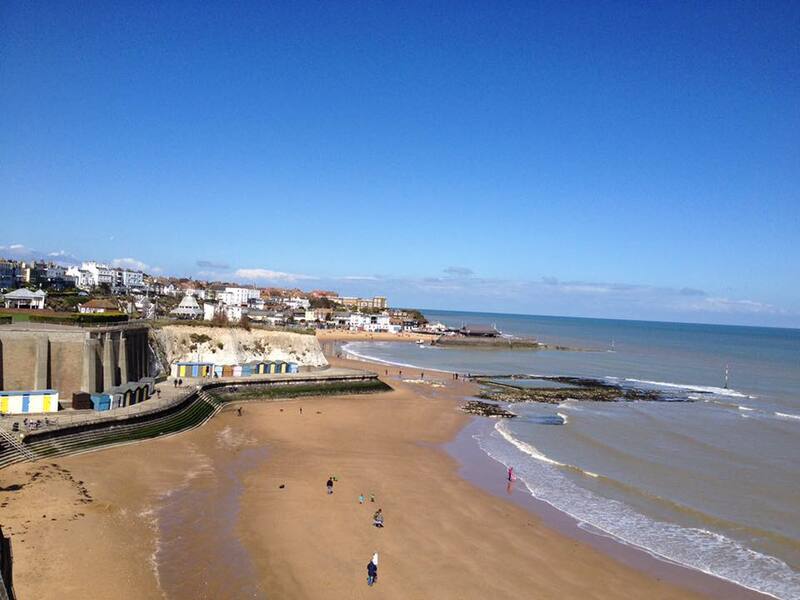 As a result it combines the old world charm of Rochester’s quaint tearooms and quirky shops, with the steep high street at Broadstairs, which leads down to a golden bay lined with colourfully painted beach huts. 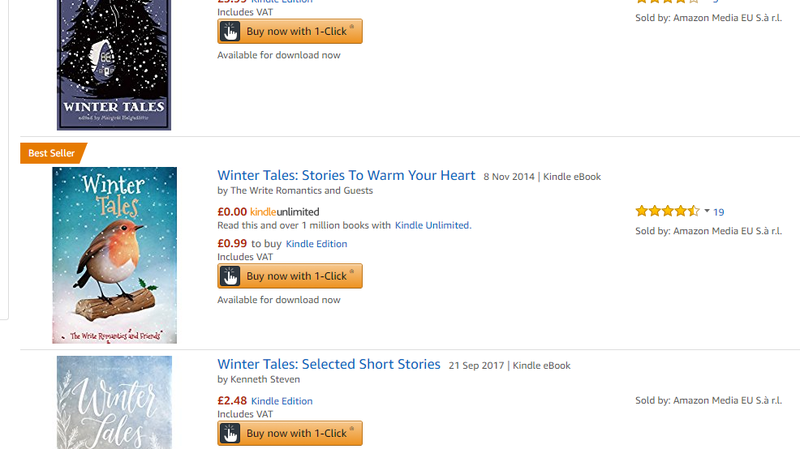 Many people who’ve read the Christmas novella that sparked the series, and which will be re-released by Accent Press in November, tell me that St Nicholas Bay is a character in itself. 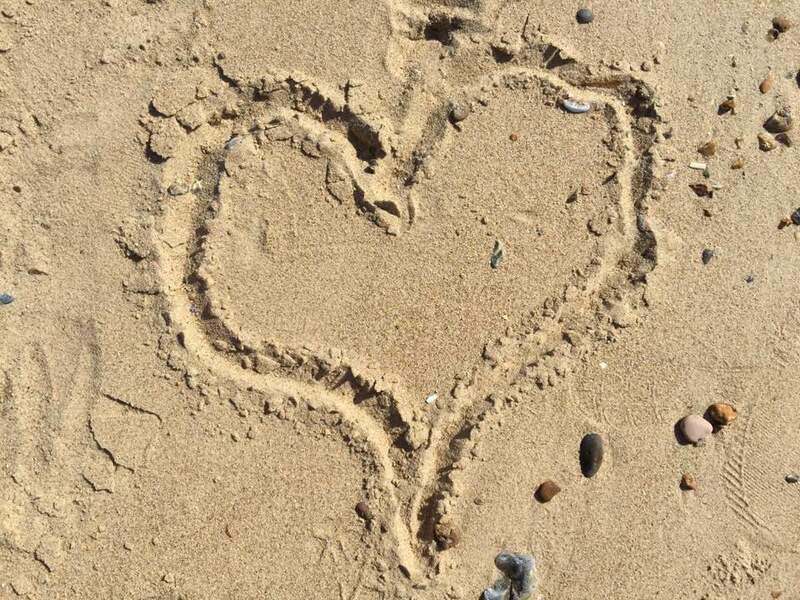 Either way, I hope you have some fabulous plans for the bank holiday weekend and maybe a little trip to the seaside is in order after all! 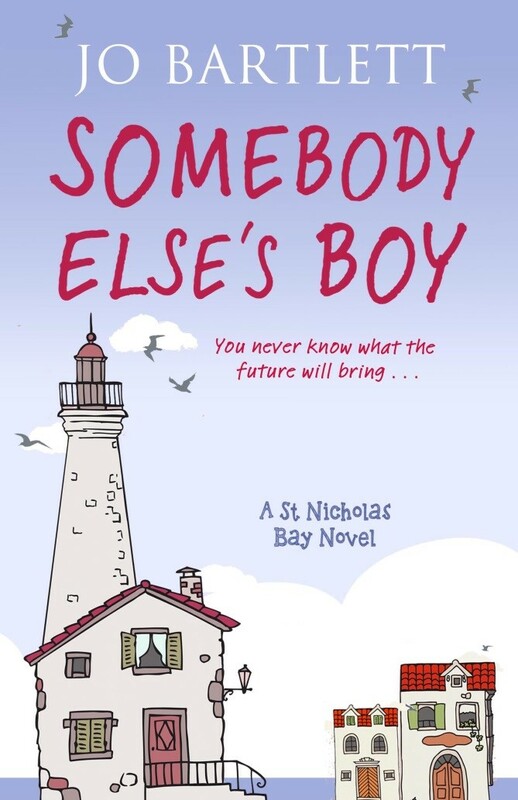 Somebody Else’s Boy is released by Accent Press on 25th August 2016 and available here.